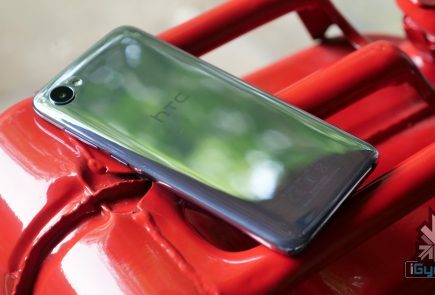 Having unveiled the new Desire 820 and 820q in India last month, Taiwanese tech giant HTC has now released them for the market. This is part of a mass release by HTC, who also brought the recently launched Eye series to India. The phones are competitively priced and will find a lot of takers in the market. 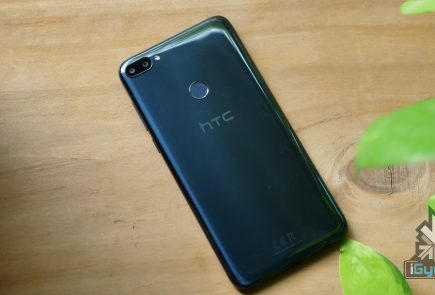 The HTC Desire 820 comes with an Octa-Core processor (4 x 1.5 GHz + 4 x 1.0 GHz,) which will give it a good boost in performance. The RAM on the device is 2GB. 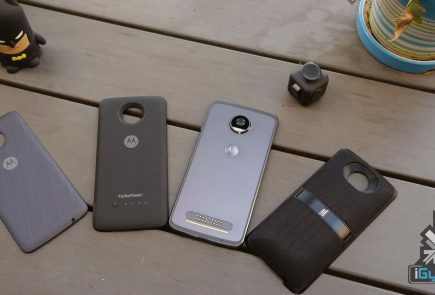 It has 16 GB of internal storage that is expandable up to 128 GB. Add this with a 5.5 inch 720p HD display and HTC’s Boomsound, this device becomes a multimedia delight. The main camera on the Desire 820 is a 13 MP shooter with a F/2.2 iris. The selfie camera on the front is a good 8 megapixels. The device is juiced up by a 2600 mAh battery. The phones multicolor design option makes it look youthful and as it is priced at Rs. 24,990. The dual tone color options will entice a lot of people to buy the 820’s. HTC Desire 820q comes with pretty much the same features as the Desire 820, but with some miniscule tweaks. The device is powered by a `1.2 GHz, quad-core processor along with 1 GB RAM. That’s about the difference between the two models. The Desire 820q is priced at Rs. 22,500. Both Desire variants run Android KitKat 4.4 out of the box and will get a Lollipop update soon. 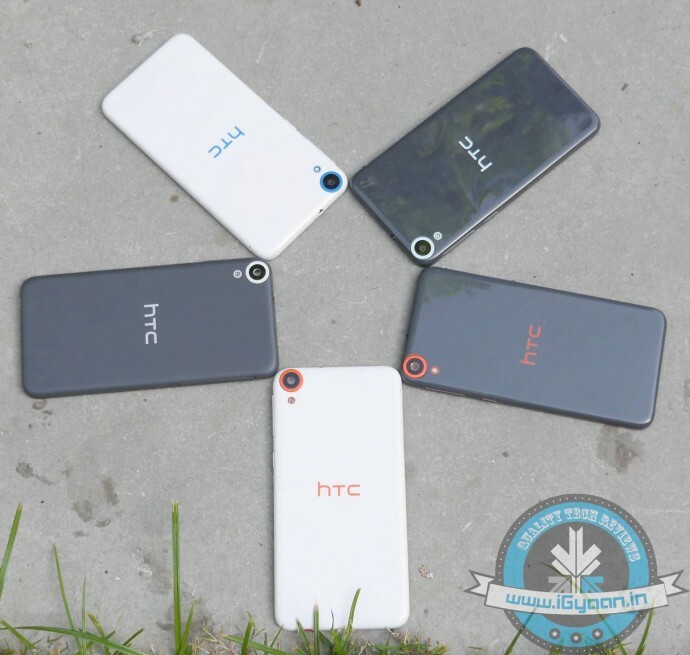 The last offering by HTC is going to play in the category of the Moto G and Xiaomi Mi3. 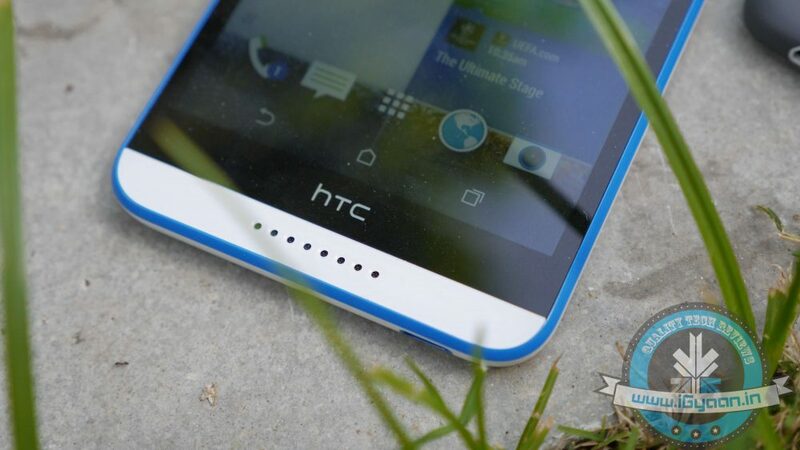 The HTC Desire 516C is a budget offering from the company. It comes with a 5-inch qHD display. It processing capabilities are overseen by a 1.2 GHz, Quad-Core Snapdragon 200 processor. 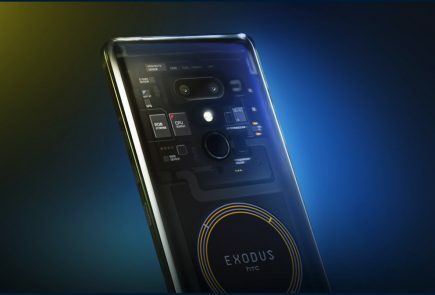 It has 1 GB RAM and has an internal storage of 4 GB that is expandable up to 32 GB. The 516C has a 5 MP main camera and has a measly 0.3 MP selfie camera. It is powered by a 1950 mAh battery. It will be available exclusively on Snapdeal.com for Rs. 12,990. For what it offers, this price is extortion. 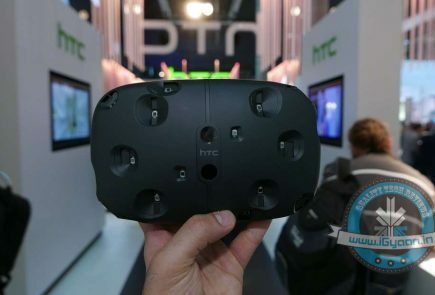 HTC should reconsider the price of this device. Overall, the Desire 820 and 820q seem like great devices to own, and their funky exteriors make them extremely ‘desire’-able.